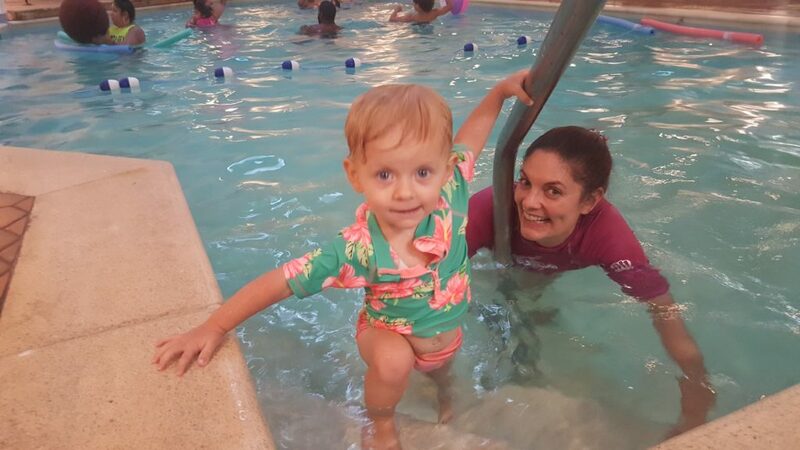 Our indoor, heated swimming pool is open year-round. 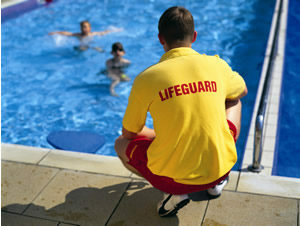 Open Swim is available for Preschool children and older with a certified lifeguard. 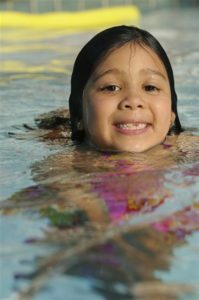 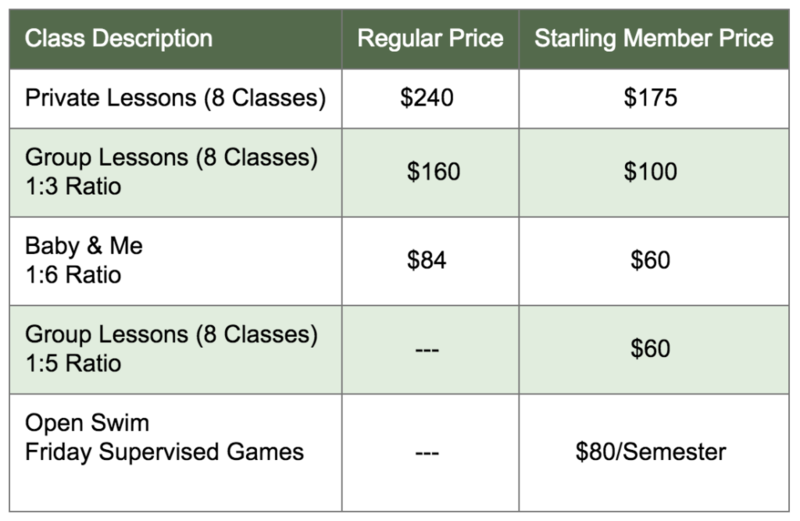 Swim Lessons are available with a swim instructor or lifeguard.